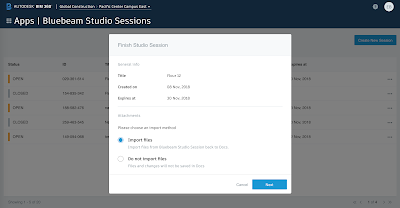 Version 1.0.0, 11/21/2018 – First version. 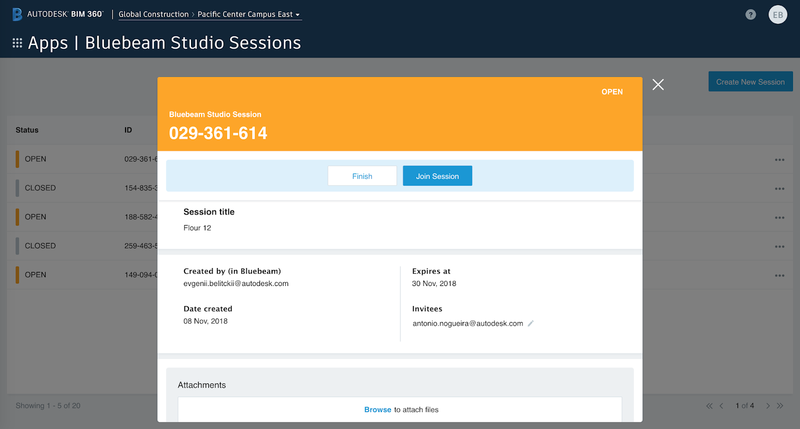 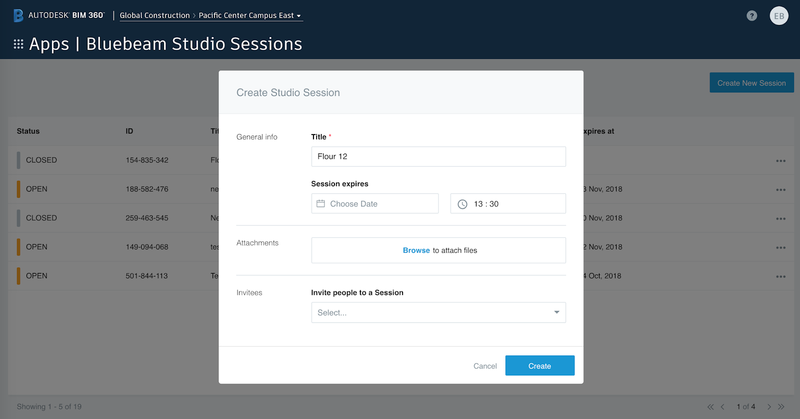 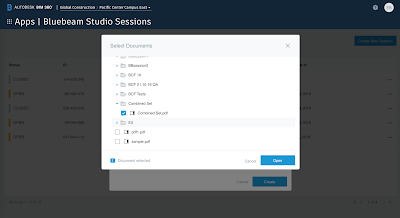 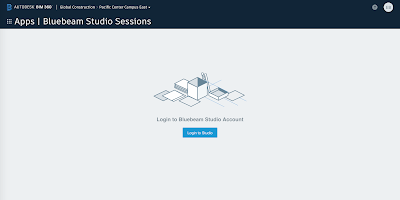 Bluebeam Studio Sessions is brought to you by Autodesk BIM 360. It's free.